Books are intensely personal things. 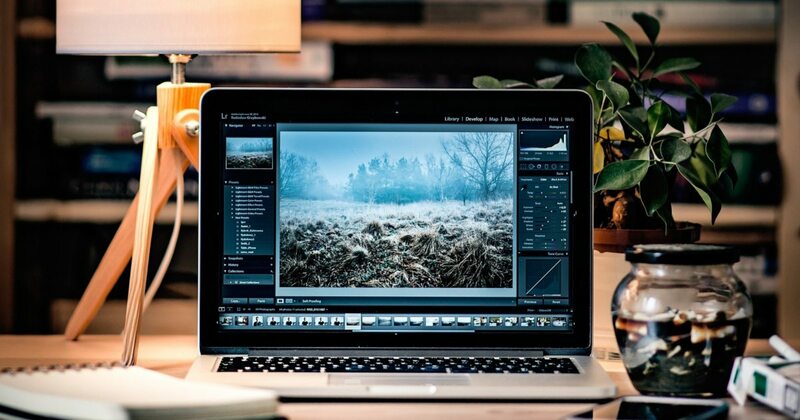 Each of us forms unique bonds with the characters that we read about, relate to the storylines and personalities in different ways, and enjoy all sorts of genres from crime to romance, gothic to fantasy. 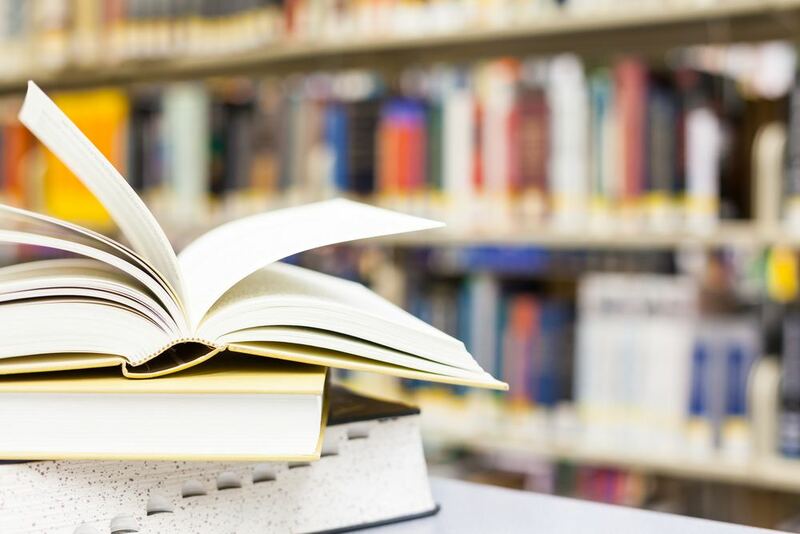 The books are full of knowledge and most of the time we spend reading to get knowledge. But we also have to choose to read books that are worth reading. 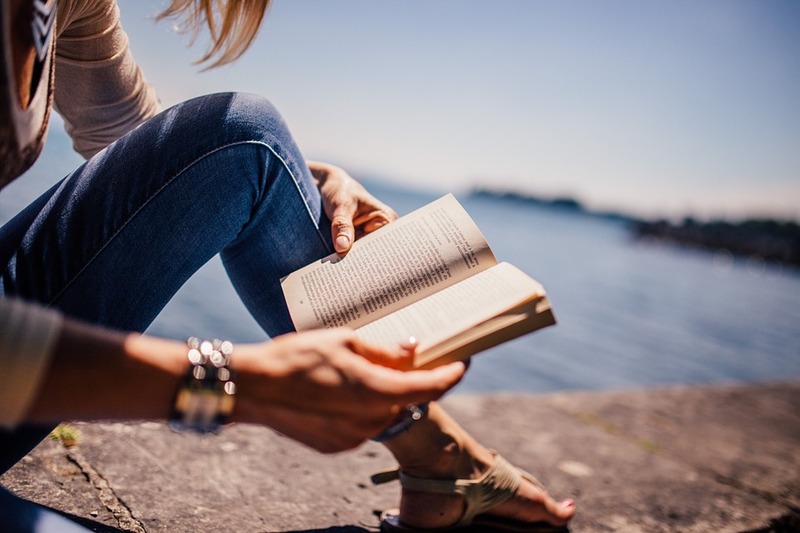 In this post, I will share some books that you must read before you die. 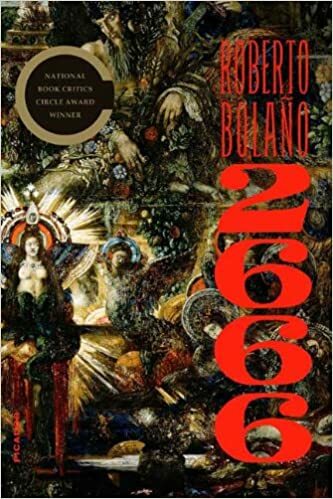 This book, 2666 was completed before the author, Roberto Bolaño’s death. This book is one of the essential masterpieces of the 21st-century contemporary fiction. 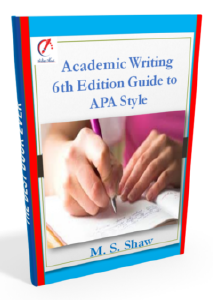 It fuses different genres and styles. It is filled with neglect, horror, brilliance, and beauty. 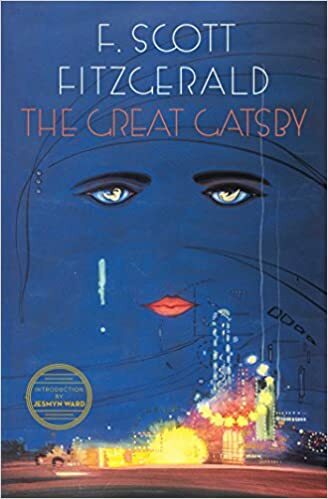 The Great Gatsby, F. Scott Fitzgerald’s third book stands as the supreme achievement of his career. This quintessential novel of the Jazz Age has been acclaimed by generations of readers, it is mainly the reason why I became interested to read this two years ago. At first, it quickly escalated as one of my favorite novels! I loved the style, the imagery, the characters. Everything! 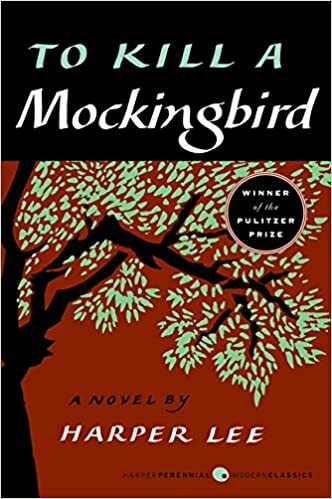 The book, To Kill a Mockingbird by Harper Lee was set in the 1930’s yet, it is not obsolete until now because it stands the test of time. 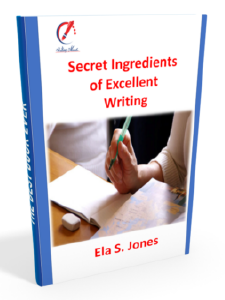 The book is fun, it is appealing, and thought-provoking. I like the phases of childhood growth, criticisms, and appreciations which are just some of the reasons why every parent must read this. 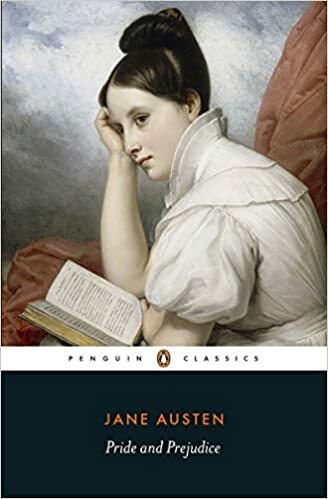 This book, Pride and Prejudice was written by Jane Austen. This is one of my favorite books which is really amazing. Through the main character, I learned so much about the realities a woman must face and the stereotypes women face especially in the past. I cried reading this book. This book is one of the finest and the most restrained writing that the generation has produced. 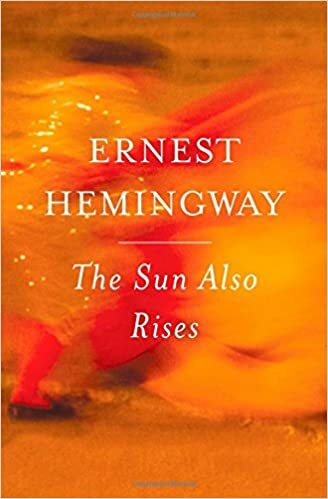 Ernest Hemingway’s story of the anguished, hopeless love affair between American war veteran Jake Barnes and Lady Brett Ashley is set against the backdrop of the San Fermin bull festival in Pamplona, Spain. At the place of his first obsession, Hemingway succeeds in distilling the passion and life to be found there. The Diary of a Young Girl has been read by tens of millions of people around the world since its publication in 1947. 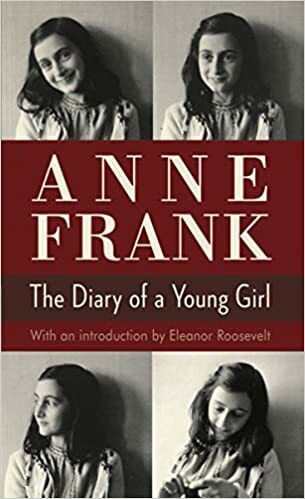 This book is the record of two years in the life of a remarkable Jewish girl, Anne Frank whose triumphant humanity in the face of unfathomable deprivation and fear has made this book one of the most enduring documents of our time. 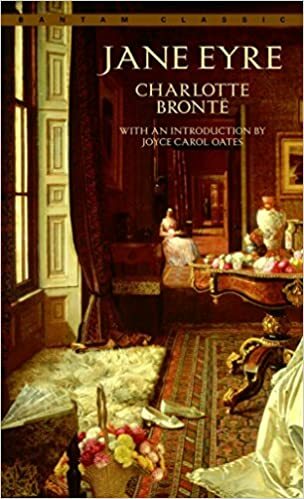 Jane Eyre is a book written by Charlotte Brontë. It is one of the first novels that show a heroine as plain and small. 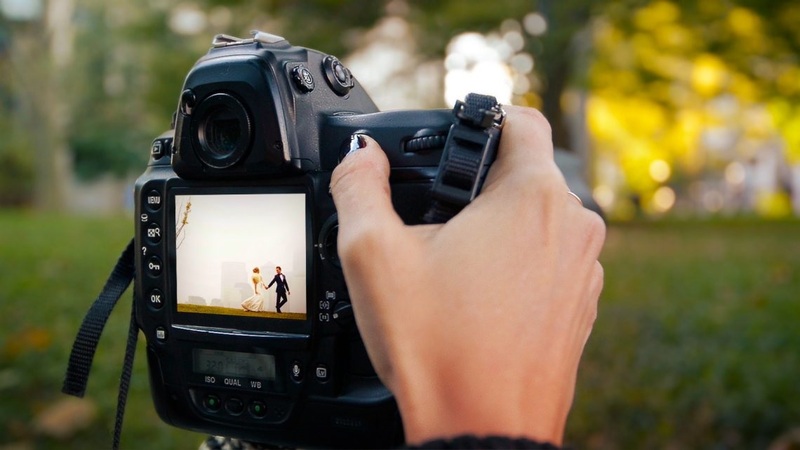 It teaches many lessons to women like overcoming the past because you are stronger than what you think that you are responsible for your destiny and possibilities of life are endless, and if you choose to be married only do so because of love. 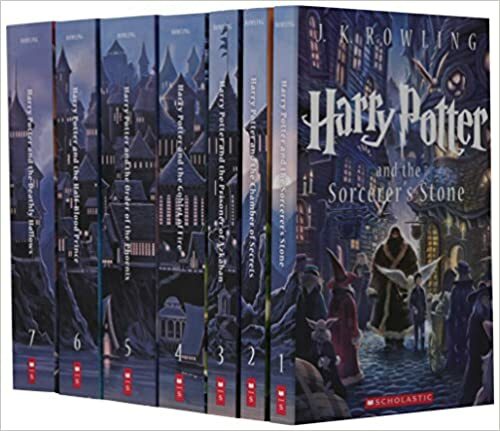 Harry Potter is a famous fantasy series that becomes a classic book, created by J.K Rowlings. Here, you will read to understand parts of today’s society. It is the book series that makes kids hooked up reading and has become important a rite of passage through the world of adults. 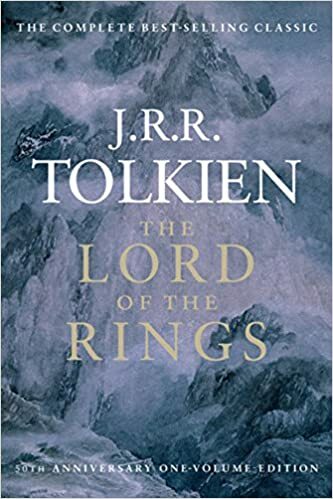 The Lord of the Rings is one of the best exemplars of fantastic literature for the last 60 years. It has become a book that people treasure. It is a very challenging book, an intellectual ghetto, a spiritual drug, and a mental prison that was written by J.R.R. Tolkien, an English poet, writer, philologist, and professor. 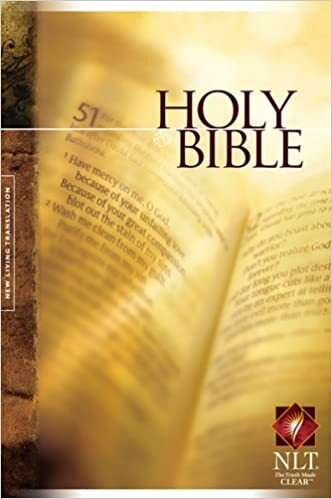 The Holy Bible contains God’s words written by Moses. Reading the Bible is undoubtedly the source of answers to all the questions. Reading it will make us learn the Gospel. It keeps us from sin and helps us discover our sets daily. It helps us renew our mind and know God will and allows us to receive whatever we desire. I love this book! These are great books!!! I have read most of them. That’s perfect! I’m glad you did.